"One little note before you start... The design of this site is not definitive... I'll continously working on it. So come see it often in case it has changed and you didn't notice... :-)"
This is the best multiplayer game I've ever played! 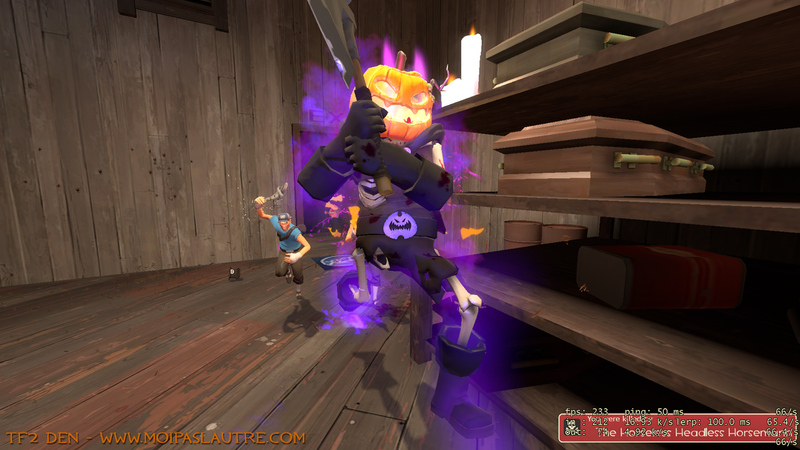 I know there is a lot of excellent other games out there with tons of superbe graphics or very sharp attacking tactics but TF2 will ever be my favourite one. It is a nice blend of graphics and playability. You can play with a medium quality computer and still have fun! 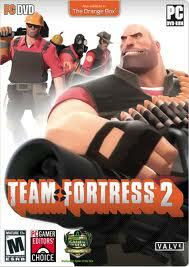 As Steam says : "Team Fortress® 2 (TF2) is the sequel to the game that put class-based, multiplayer team warfare on the map. 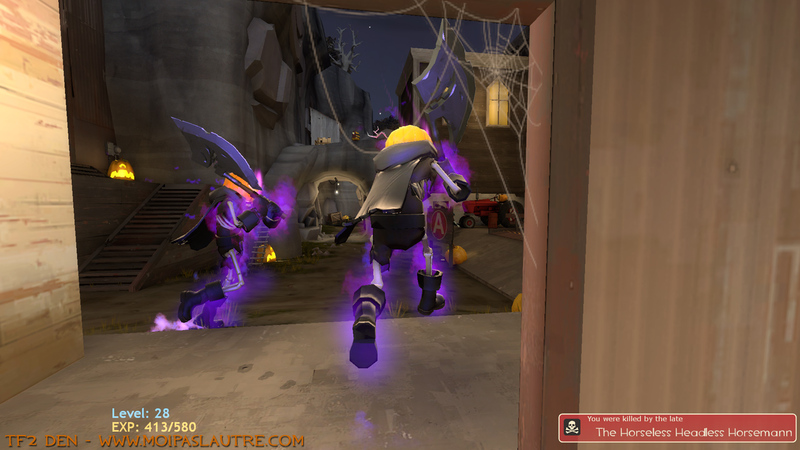 This year's most anticipated online action game, TF2 delivers new gametypes, a signature art style powered by Valve's next generation animation technology, persistent player statistics, and more." We have updated the screenshots section! From now you'll be able to browse by cotegories... As we continue growing, we'll add some extra features to make navigation much more convenient... So why don't you come take a look for yourself! 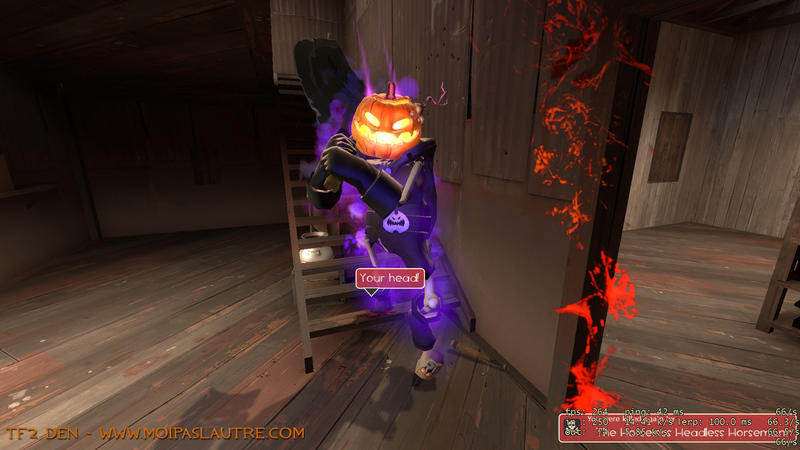 Visit the brand new Youtube Chanel of TF2 DEN! The Spray section will teach you how to realize your unique picture and show it to the world. 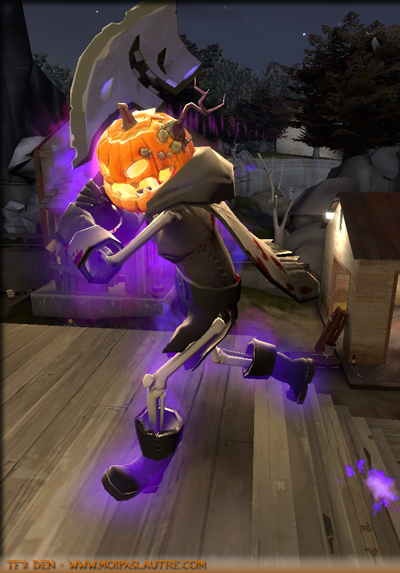 Animated sprays is now revealed! Learn how to avoid that!